Wildlife photographers all tend to have something in common - they enjoy being outside photographing wildlife. While your choice of camera and lens will be the biggest decision you make as to what to put in your kit bag, there are a few accessories that can make your life, and your photography, a lot more enjoyable and easier. 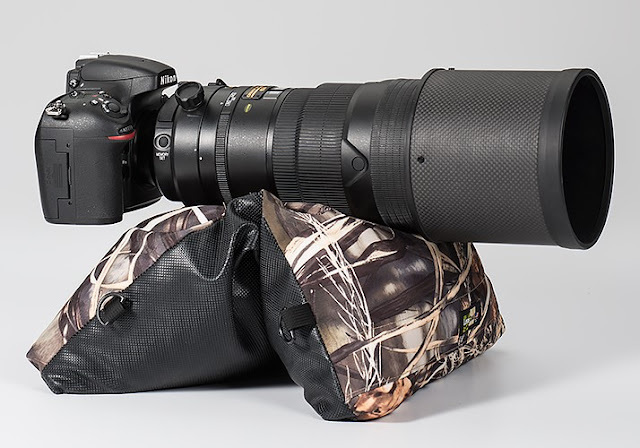 In this list we've compiled our picks of the top 11 essential accessories that wildlife photographers should think about adding to their camera bag. This may seem like an obvious one to some, but if you're just getting started with wildlife photography, it may not be the first accessory you think of. 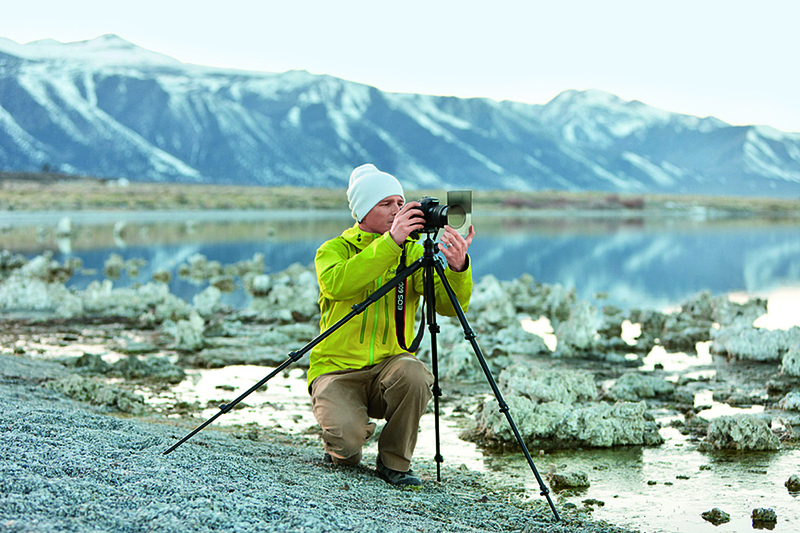 Investing in a good, sturdy, weatherproof tripod will allow you to keep your camera stable and steady to get those all important shots. 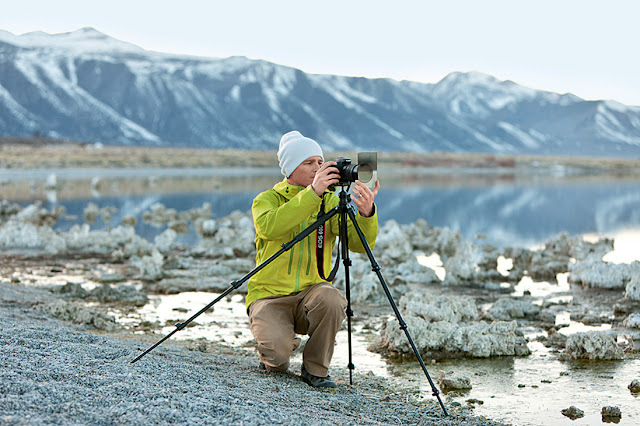 A good tripod is especially important if you're shooting with a long lens. A lot of cameras nowadays are waterproof, or at least weatherproof against rain and splashes, but if you're outside and changing lenses, memory cards etc, you don't want to risk getting water inside the important bits of your camera. That's where a rain cover comes in. 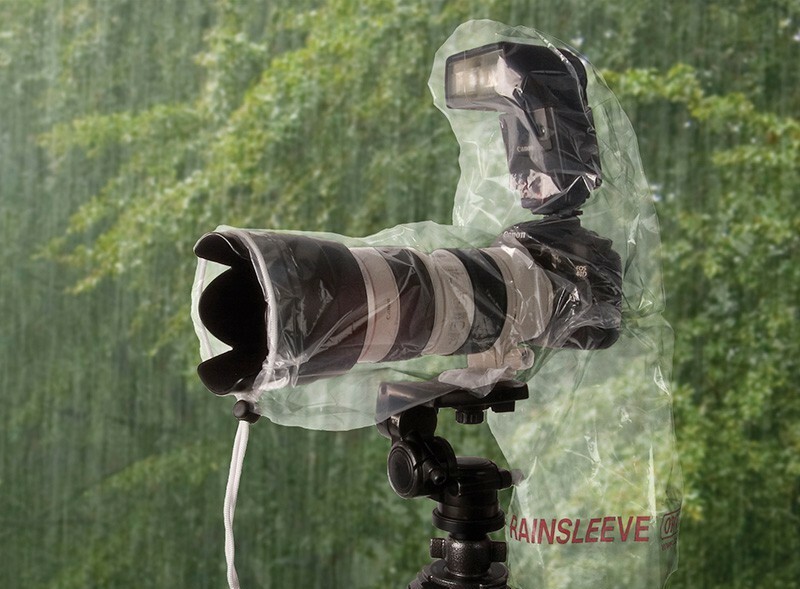 These handy little accessories are perfect for wildlife photographers as they'll cover your camera and keep your hands dry at the same time. It's an unusual product to include in a list of photography recommendations, but when you're out for 9 hours shooting wildlife, your mobile phone battery can often take a toll. 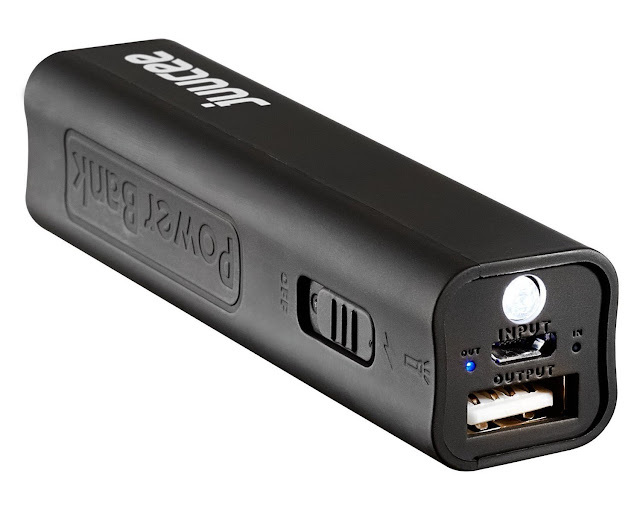 Carrying a portable power bank with you gives you the ability to recharge your mobile phone at least once, and often two or three times over. In fact, you can recharge any device that will take power via USB. Having this extra power at hand can be absolutely essential when the time calls for it. 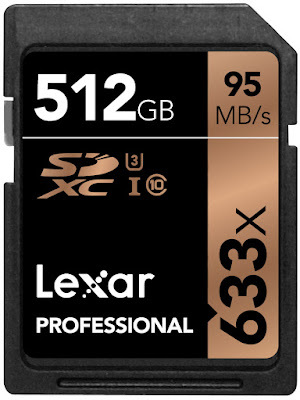 The last thing any photographer wants when they've been out shooting all day is to lose a memory card of for a card to get corrupted some how. Keeping your memory cards safe from the moment they leave the camera to the time you transfer the images to your computer will increase the likelihood of ensuring all your digital files are in tact. The best way to keep your memory cards safe is by using a memory card holder. These come in a variety of forms, from soft wallets to hard, waterproof cases. 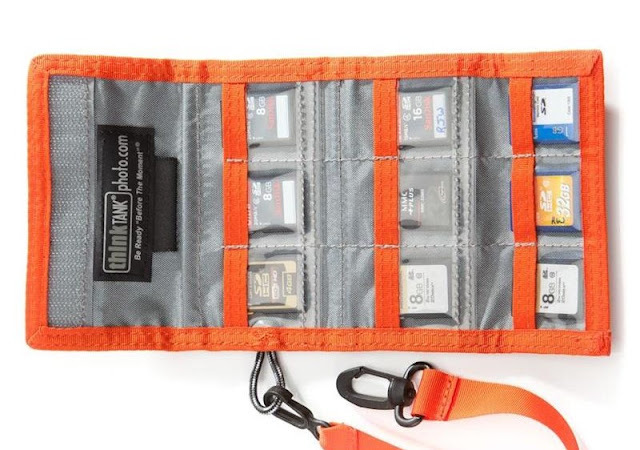 These kind of go hand-in-hand with memory card holders and we assume most photographers will probably have plenty of memory cards already. 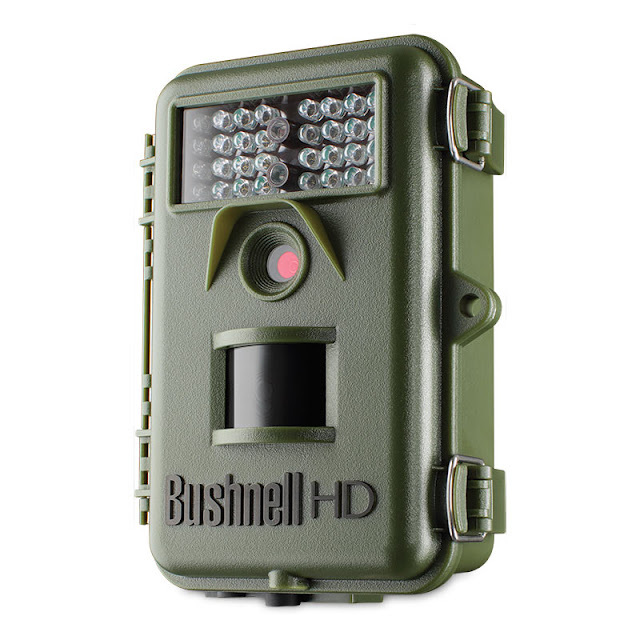 However, if you're heading out for a day of shooting wildlife, you may want to stock up on a couple of memory cards if you've only got a couple. The best practice advice is generally to have multiple cards with lower sizes rather than one huge card. The reason for this is that if one card is corrupted you only lose a part of your images rather than all of them. Extra power is particularly important if you're shooting video, and even more so if you're shooting 4K video. Even the highest end mirrorless or DSLR cameras will eat through a battery in less than a day if you've got the camera on and you're shooting photos and video. Carrying one or more spare batteries with you on a wildlife expedition is an absolute must-have, especially if you're gone for more than a day or so. Don't forget a charger to recharge your spare batteries too. Wildlife photography isn't all about photography. As much as we photographers want to capture everything we see, sometimes sitting back (or lying down on a waterproof blanket) and simply admiring the wildlife and scenery around you is just as enjoyable as photographing it. 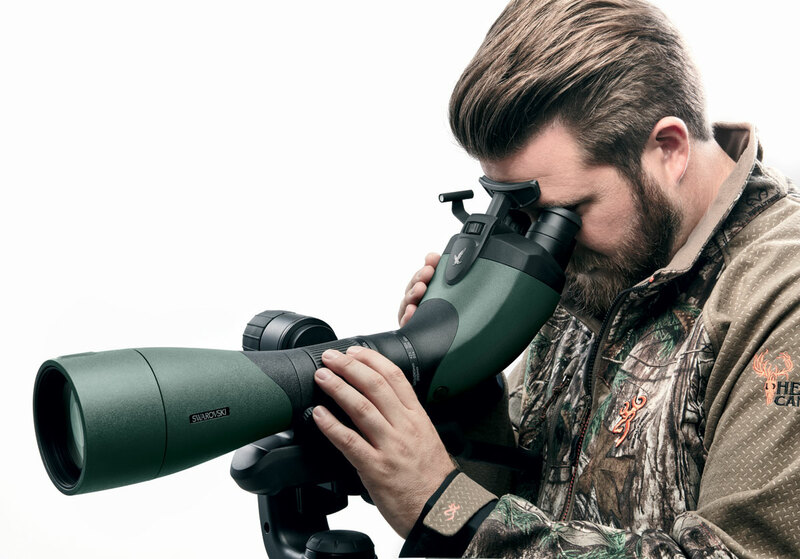 You could use a pair of binoculars, or you could grab yourself a spotting scope (or fieldscope if it's from Nikon), which gives you the added benefit of being able to scout the scenery for potential wildlife to photograph. 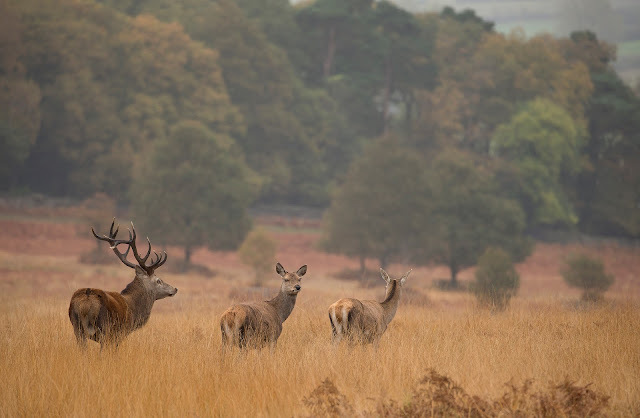 Scouting the potential wildlife photography area before you head out with all your kit and being able to plan your trip ahead can make the difference between pointing your lens in the right direction or facing the wrong way while your target strolls behind you. Strap a trail cam to a tree or post for a couple of days and nights and you'll get a really good idea of the kind of wildlife that visits that particular spot, as well as potentially some brilliant images of wildlife in its natural habitat. Sometimes, when you're lying flat out on the ground trying to be as inconspicuous as possible, a tripod just can't get low enough to be able to support your camera and lens. For these times, there's nothing better than a bean bag, or LensSack from LensCoat. These are soft and pliable supports that you can rest your camera on and keep it stable on any surface. British weather is notoriously changeable, but being prepared can make the difference between enjoying your wildlife photography trip or getting soaked in a sudden downpour or sunburned on the hottest day of the year. It's not just the sake of convenience though. If you're heading somewhere that's particularly remote or experiences hostile weather conditions, making sure you've got the right clothing can be essential to your own personal safety. Holding a long telephoto lens without any assistance for any length of time can at best wear your arms out quickly and at worst be nearly impossible. With a Gimbal tripod head from Wimberley or Benro you can mount your telephoto lens on it and adjust it so it's in the middle of your kit's centre of gravity. 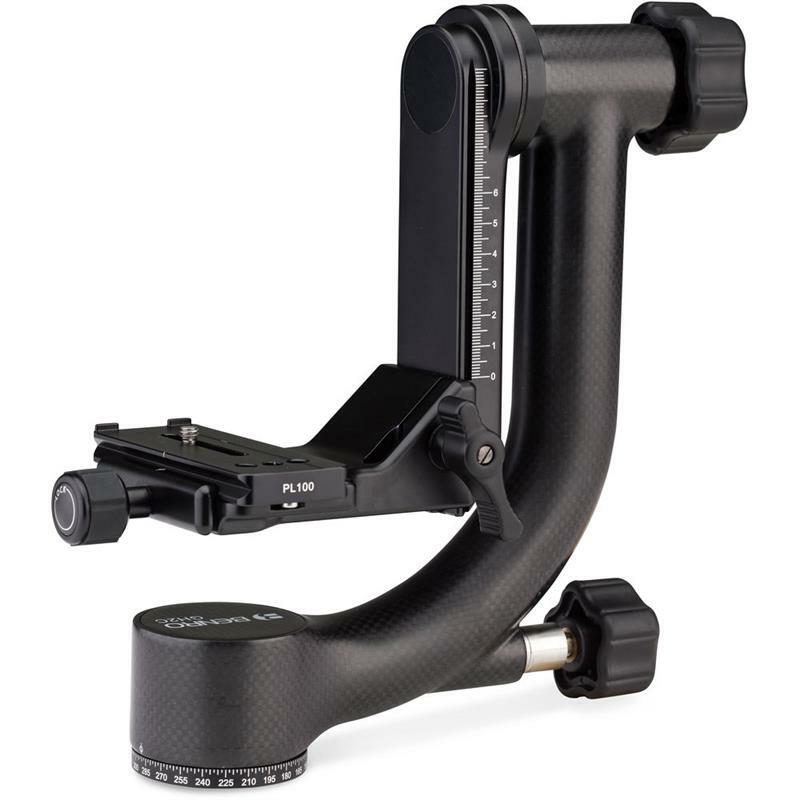 This gives you the freedom of movement to keep your telephoto lens supported and keep shooting with absolute minimum effort.